On November 26, 2015 the Thornton Reservoir experienced its first rush of stormwater and sewage, with 400 million gallons flowing into what is described as “Chicago’s Grand Canyon,” captured in this amazing video. At its maximum capacity the reservoir can hold 7.9 billion gallons. 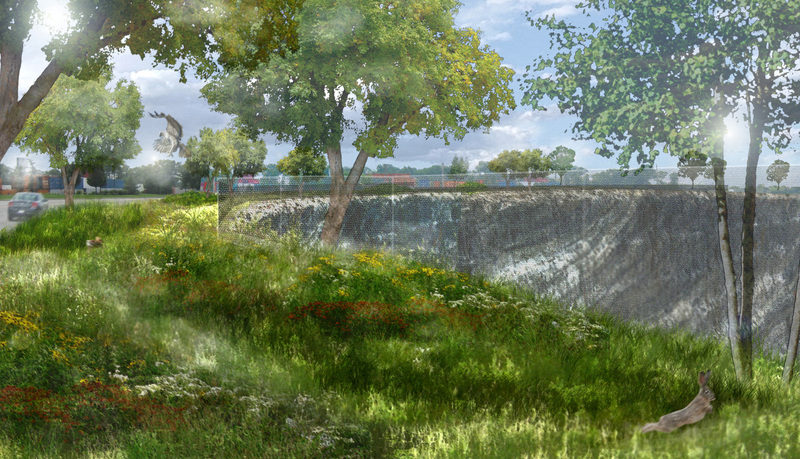 Terry Guen Design Associates has been helping to design and build the landscape adjacent to the reservoir since 2012. We are excited to see the reservoir come online to increase the region’s capacity to manage stormwater and prevent combined sewage from flowing into our area’s waterways.